For the final day of our trip, we headed back to Ulaanbaatar to soak in some of the sights, chill out a bit, and tackle the car rental return process. After checking into our hotel and cleaning out the car, we headed off to Sixt to return the car. Again, there were mega inspections including another trip to the mechanic for a once over. Finally we got the car settled up and headed back toward Chinggis Khan Square which seemed to be the epicenter of the touristy neighborhood. Before visiting the sights, we grabbed a bite to eat at a Korean restaurant, because everyone eats Korean food in Mongolia, right? As we set out from the Korean joint, we realized that we had a problem. Kai’s Bob stroller had a flat tire. Unbelievable. Bob has been all over the world and has logged literally thousands of miles running with no issues. I guess that was par for the course. 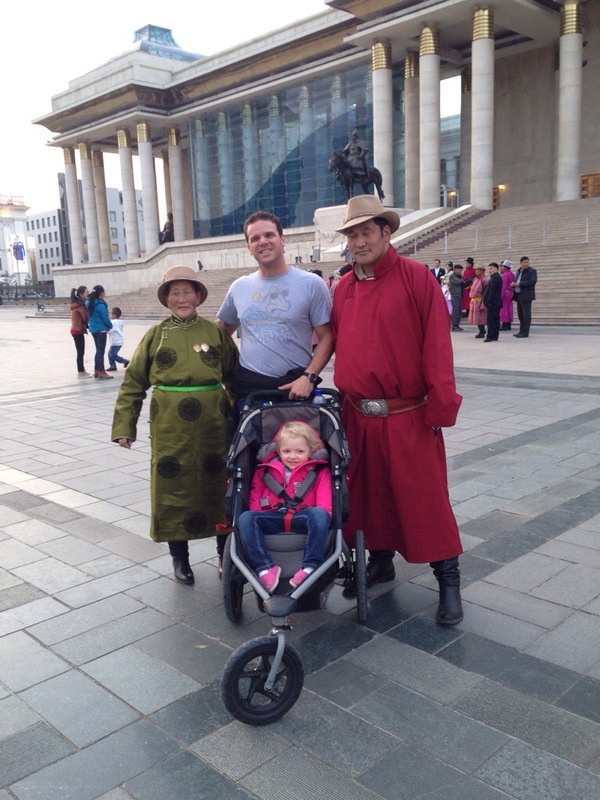 We limped Bob back to our hotel, dreading pushing him through both the Beijing and Dubai airports the next day and dreading even more the idea of checking him and having an energetic toddler on autopilot through two airports. We decided to ask the hotel concierge if he could help us get it fixed. Two hours and five dollars later and we were back in business! 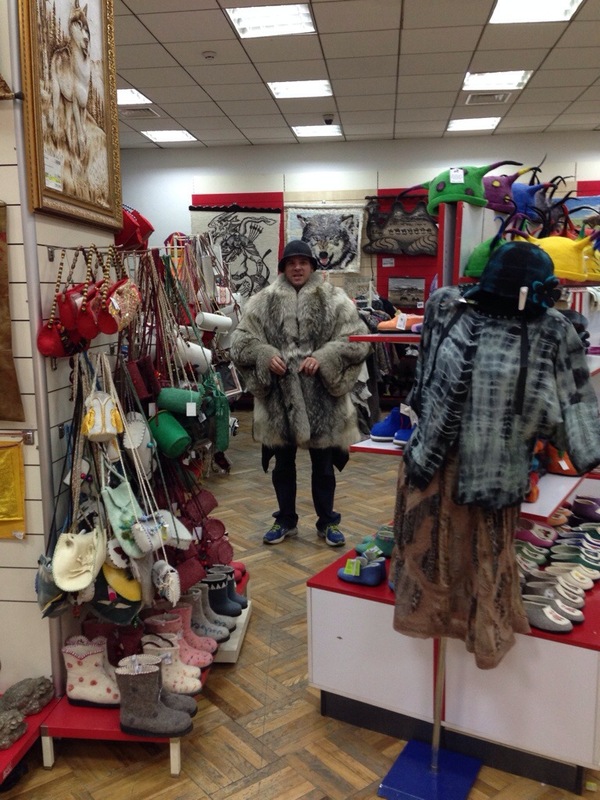 Another example of fantastic customer service in Mongolia! Again and again I was amazed by the level of service in Mongolia, sure there were challenges like with the rental car company, but on the whole, Mongolia was a great place to visit. After bumming around Ulaanbaatar for the rest of the day, we got prepared for a long journey back to Dubai in the morning. All in all it was a successful trip and Chris and I both agreed that it was our favorite in a long time. We got to see a beautiful landscape, tons of animals, and feel a sense of adventure as we navigated this country with almost no paved roads. 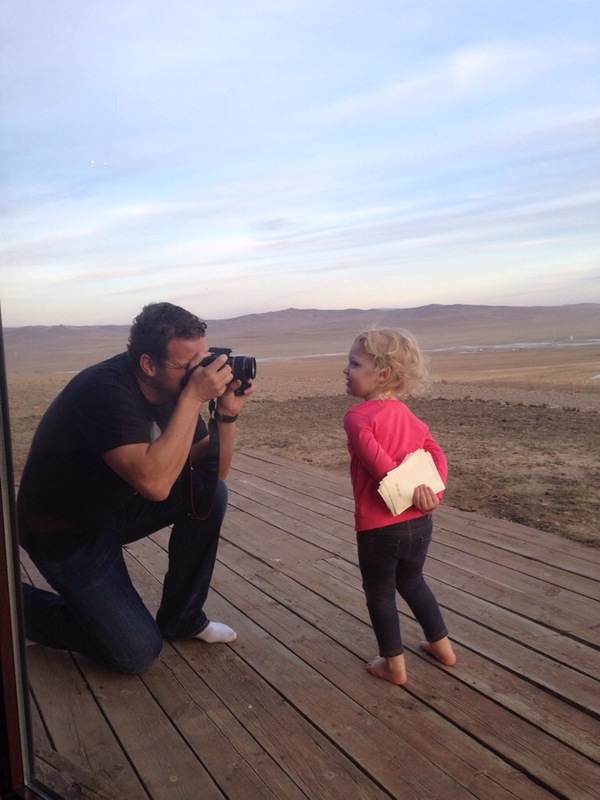 I think it will be hard for us to top our trip to Mongolia!